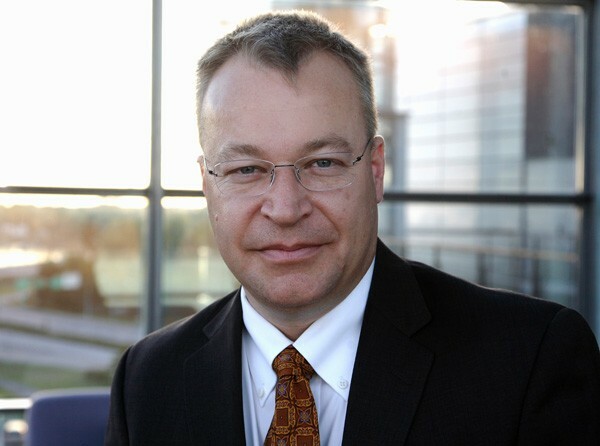 Stephen Elop, Nokia’s new CEO, has sent out an awesome internal memo. This is because it is not common for a CEO to send out a memo highlighting how terrible they have done. In the memo, Stephen confessed they are have lagged behind Apple and Android by many years, and he honestly admitted that there are problems within the company – attitude, accountability and leadership. He is a brave soul to send out such a memo. How many CEOs have the courage to click the send button? And more amazingly, adding to the awesome score, his letter exhibited a spirit to bounce back. He portrayed that they are now on a “burning platform”, and they will take a bold step to jump into the “icy water”. They will survive, and live to tell a story. Somehow, I believe they will survive. Perhaps this memo will be a turning point for Nokia. The full memo can be read from Engadget. It is worth reading so do head over there. It is really so awesome that I think it deserves a place in 1000awesomethings.com!